The AVC7HOSEADP fits the C7 valve ONLY. The difference is that it LOCKS IN to the C7 valve, making the inflation process easier. 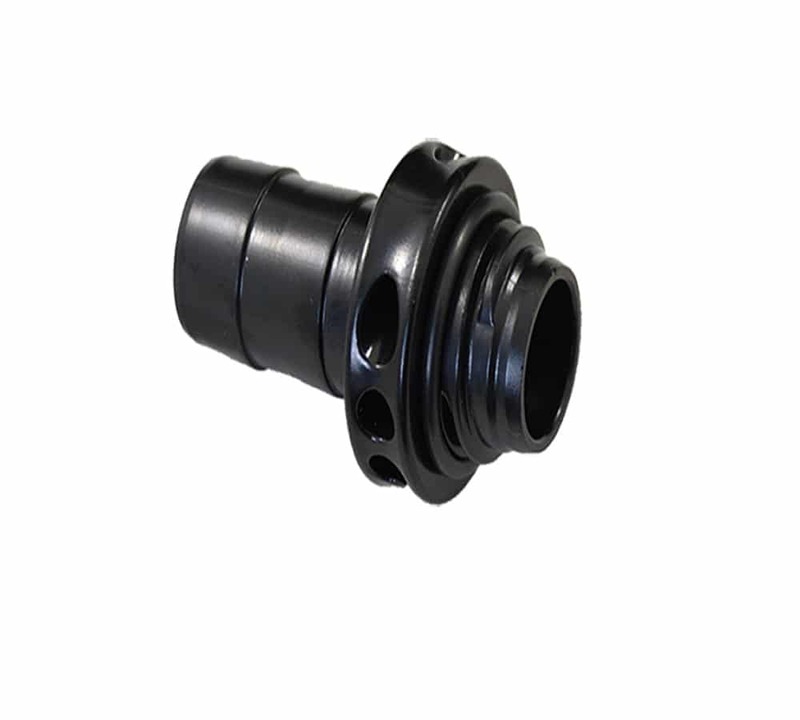 This adapter is also available in 2 hose end sizes, 1/2 inch and 3/4 inch. The below referenced pumps in the related products section below have a 3/4″ hose end and will work with the 3/4″ adapters. Avon A7, B7 & C7 Valve adapters. Sevylor & Coleman Bellows Foot Pump, 4.5 PSI. Bravo pump replacement hose fits the Bravo 1, 2, 7, 8, 9 and 10 foot pumps. Sold by the foot. Bravo In-line Pressure Gauge/Manometer has a special configuration which allows a progressive measurement of the pressure. It can control the pressure while inflating. Also offers anytime pressure control. This gauge comes with an 8 piece adapter ring. Pressure up to 14psi. Metrovac Magic Air Commercial 4 HP Electric Inflatable Boat Inflator/Deflator - Model Four. This is the most powerful unit we sell.